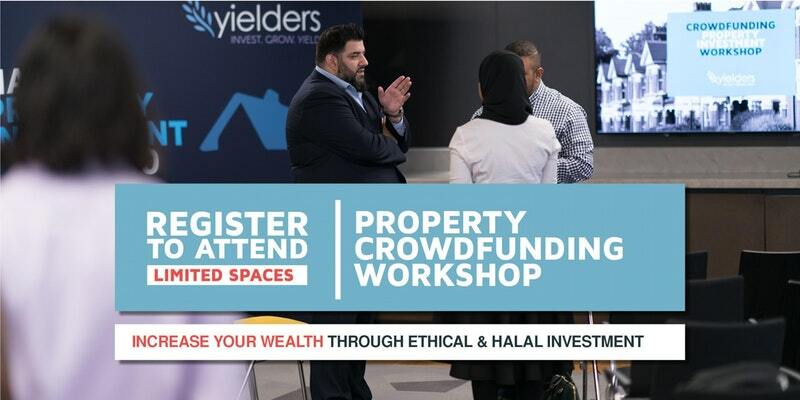 Let us hypothesize that you’ve serendipitously just invested £100 into one of our stunning featured properties, Leamington Spa, and are now an official fellow Yielder, felicitations! …. But, what exactly happens next? 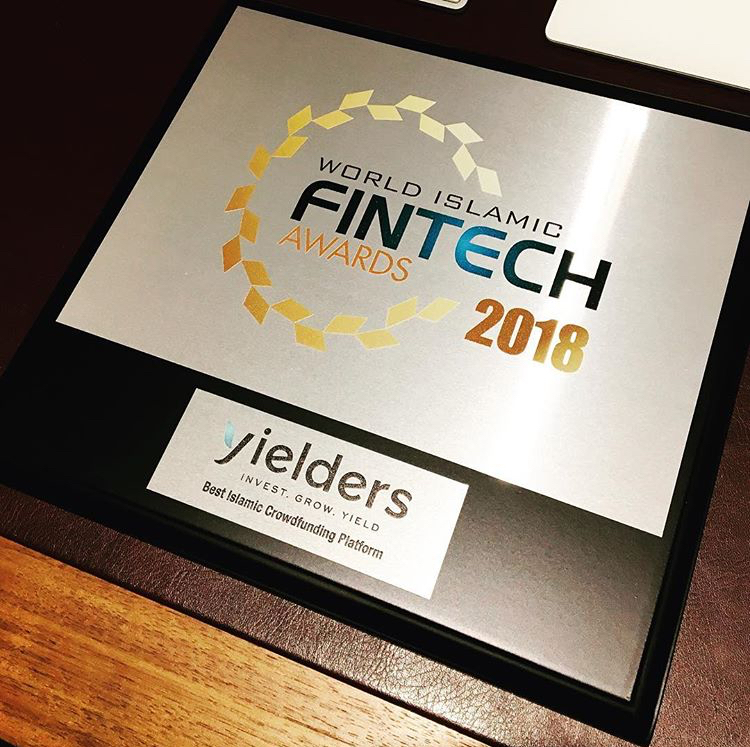 Well, for one, Yielders’ pre-defined tenancy agreement means you can start receiving monthly rental income from the moment your shares are issued. Secondly, there’s a potential bonus: the prospect of a capital appreciation. All together: a 44% projected return at the end of this investment**. So far, so good, so feel free to sit back and wait for your money to grow. But if you’re an opportunist, read on, because there’s a convenient little detail that can make that money work for you while you stay seated back. It’s called using compounding returns, and here’s how it works. Let’s stick with the simple case of your one-off £100 investment. You eagerly wait for that monthly rental yield to gradually fill your wallet. But if you look at the first graph, see that yellow, boring, flat line at the bottom? That’s what your monthly return (in annualized figure) is doing: absolutely nothing. And the orange line directly above it? That’s what your annual rental return could be doing instead: increasing every month. How do we achieve that? Simply re-invest each month’s rental yield so that you get a bigger share of the cake. (Why monthly? Because the frequency of compounding cycles is the secret to optimizing your wealth!) By increasing your cumulative investment, your portion of the rental yield increases. 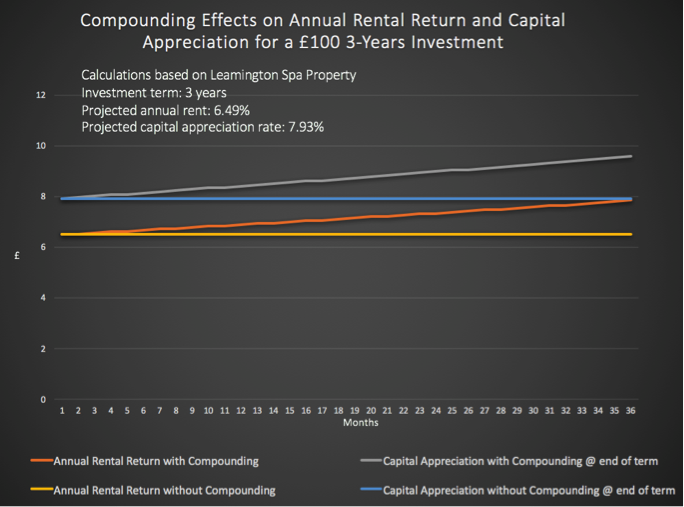 In this particular case, for the annual rental return of 6.49% at Leamington Spa during a 3 years investment period, compounding can increase the rent earned by 10.07%. Who doesn’t like making a little extra money on the side? But it gets better, because we haven’t forgotten about that potential bonus. That’s the blue-grey open-mouth alligator you see on the graph. While your annual rental return was increasing, so was your capital return. By having made monthly reinvestments of your rental yield, your cumulative investment has grown, so your slice of the capital cake just got bigger by 20.78%. 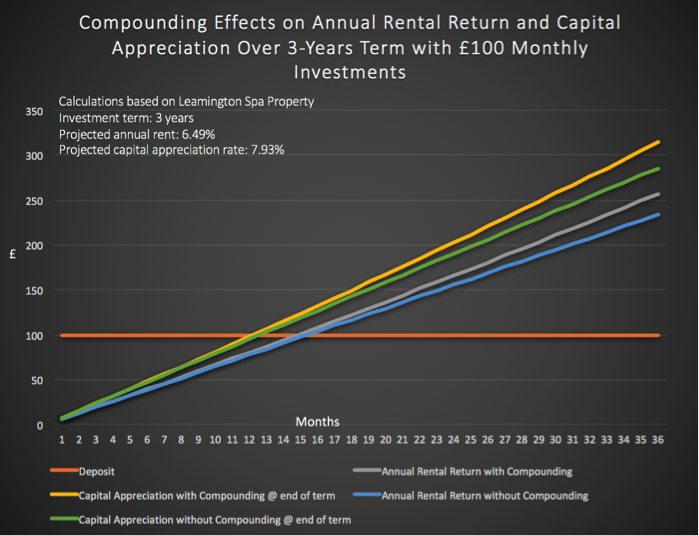 For just a standard investment of £100 per month throughout the entirety of the term, your annual rental return and final capital appreciation can sky-rocket off the graph. Even without reinvesting the rental you earned, your overall return grows through your monthly contributions. But if you are indeed that opportunist always looking to make a little more money for less work, here’s what you can achieve by investing regular new capital (£100 a month) in addition to reinvesting the rent yield: 16.92% more on your rental return and 31.79% more in capital return -compared to the first scenario’s one-off principal investment **. In short, putting your money to work for you by earning income on top of income is a sure way to snowball your wealth, and that’s the art of compounding. **These calculations are based on Yielders’ featured property Leamington Spa. The investment period is 3 years, with an annual projected rent of 6.49% and an overall projected return of 44%. RISK WARNING: Investments in property and unlisted shares carry risks and you may not receive the anticipated returns and your capital may be at risk.